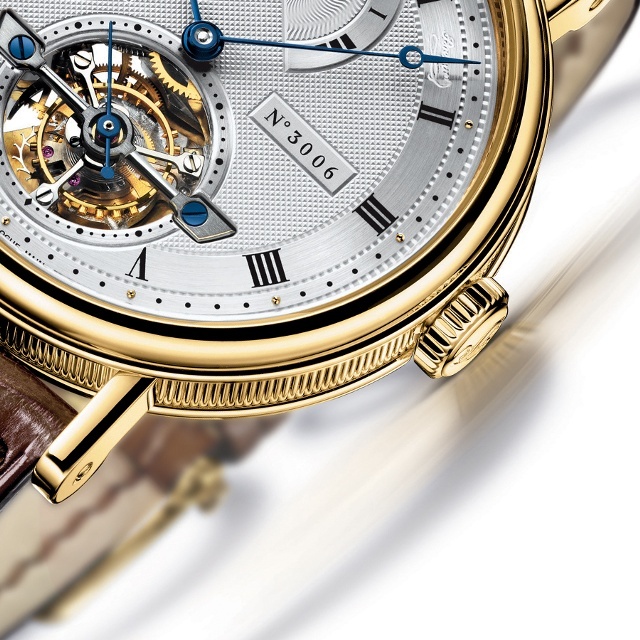 From Jan. 21 to Feb. 24, Breguet is hosting an exhibit of Geneva’s Cité du Temps to celebrate one of the most striking inventions in watchmaking history: the tourbillon. The interactive exhibition,Breguet, the innovator. 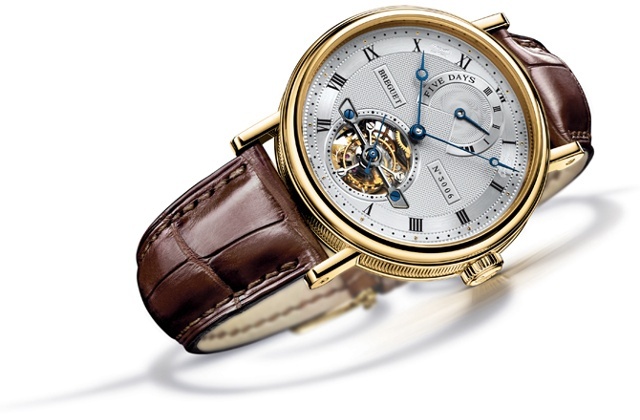 Inventor of the Tourbillon, pays tribute to the discovery that symbolizes it’s founder’s genius. Building on its unique heritage, the House of Breguet develops new tourbillons that now form an extensive Grandes Complications collection. This exhibit is an invitation to discover their contemporary masterpieces, while celebrating the tourbillons of the past. Visitors will be immersed into a dedicated area where the secrets of this prodigious invention will be revealed. On Wed. Jan. 23, an event will be held in Geneva with Mark A. Hayek, President & CEO. Soon thereafter, the exhibit will hit the road with a multi city tour in Europe, Asia, the Middle East as well as the United States.